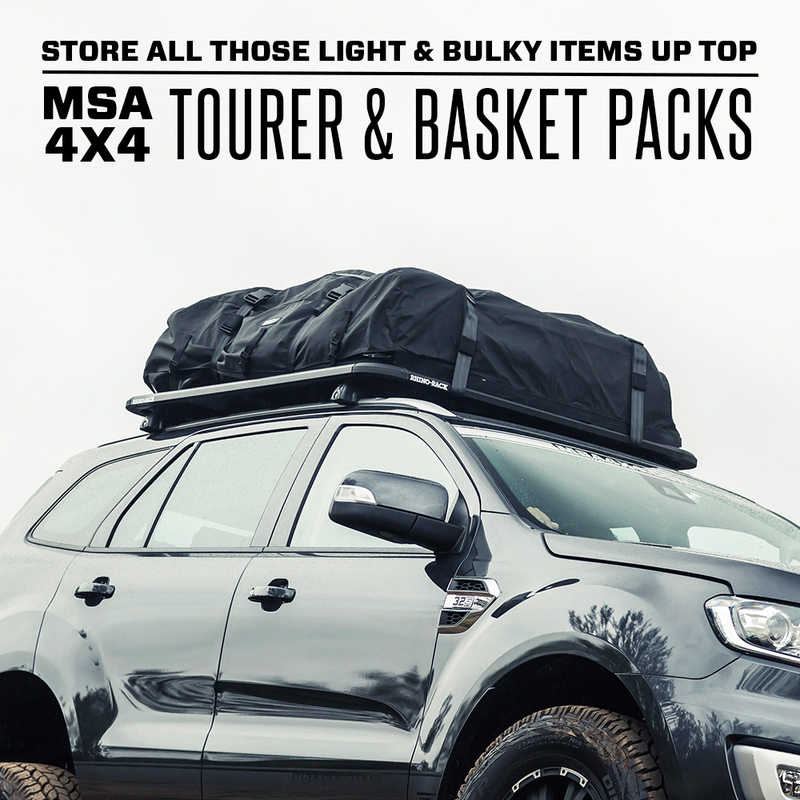 MSA 4X4's Basket Packs are the perfect way to increase storage possibilities during travel while freeing up space inside your vehicle! Manufactured from heavy duty 15oz canvas, the Basket Packs allow you to pack those bulkier items such as tables and chairs, tents, swags etc, without having to sacrifice other gear in the process! The packs are easy to use and come fully equipped with an adjustable 50mm seat belt harness system and lockable YKK chunky zips with double metal sliders on 3 sides of the bag. They also feature a removable 100% waterproof cover for extra protection against the elements and when travelling through the bush. Manufactured from 15oz polyester/cotton blend canvas impregnated with DuPont Teflon Repel. 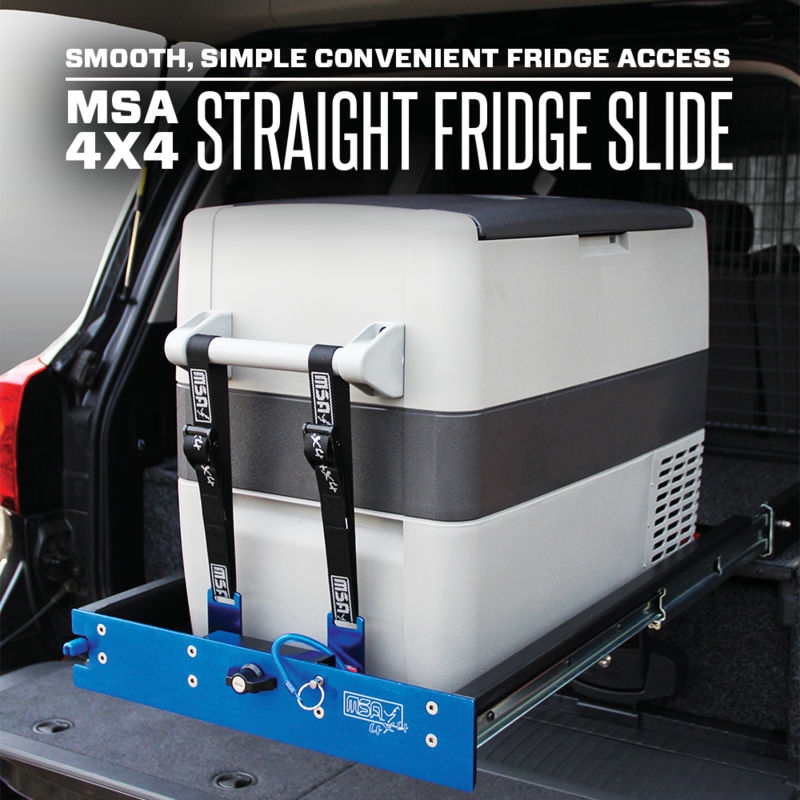 YKK Chunky zip with double lockable metal sliders on 3 sides. Attached 50mm seat belt harness system. Integrated anti-flap design on all harness straps. Heavy duty 2mm laminated PVC & canvas base for extra protection. 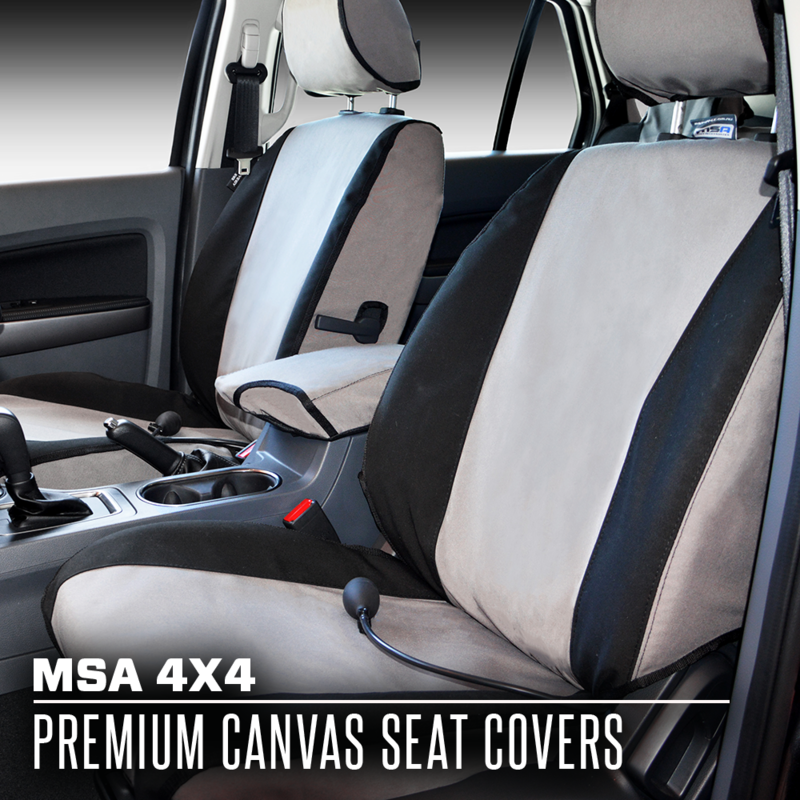 Removable rain, dust & scrub resistant cover for extra protection. Supplied with a separate storage bag. Guaranteed not to deteriorate even in extreme weather conditions! Roof top bags and boxes should only be filled with light bulky items such as blankets, pillows, chairs etc. Heavy loads on the roof can make the vehicle harder to handle in an emergency situation.